Is there really another Gorillaz album out? We were actually still trying to digest last year's overstuffed "Humanz." And shouldn't we be wary of a new release so close to that 26-song project? After spending time with "The Now Now," the answer is yes — yes, indeed. 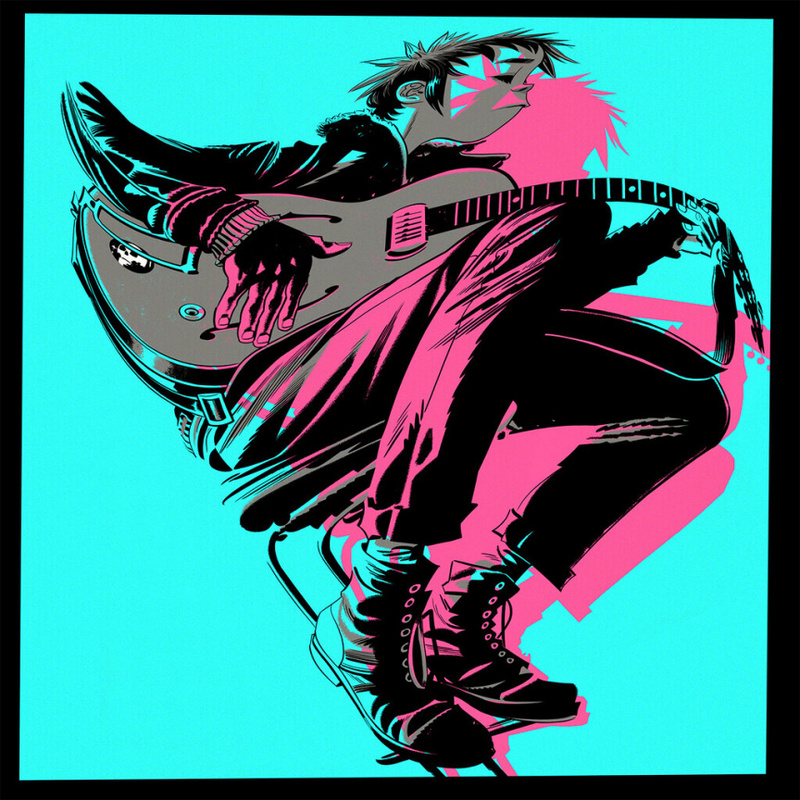 The 11-track collection includes some of Gorillaz's funkiest riffs and also some of the weakest tunes in the band's catalog. "The Now Now" has basically two speeds — up-tempo, synth-washed EDM and maudlin, half-thought-out ballads. The band's signature approach — dizzying levels of collaboration with cool guests — isn't present here. Other than George Benson, Jamie Principle and Snoop Dogg, the Rolodex is thin. That thinness isn't apparent with the album opener, "Humility," a blissed-out summer jam enlivened by Benson's funky guitar work. Snoop Dogg also returns to Gorillaz for a terrifically slinky portrait of "Hollywood." And on the high-tempo "Sorcererz," lead singer Damon Albarn's vocal effects make him sound like an old blues legend. Another standout is the mostly instrumental "Lake Zurich," a disco throwback with some of the best cowbell ever recorded in this century. Seriously. But it's not clear what the poor state of Idaho did to deserve "Idaho," a turgid, overwrought mess. "Kansas" seems like it was written in 10 minutes while absentmindedly waiting for a bus, and "Fire Flies" manages to be both clumsy and bland. "One Percent" is virtually unlistenable while "Magic City" is lazy and reveals the limits of Albarn's natural voice. "The Now Now" will test even die-hard fans and reveal that the endless gimmickry from the so-called world's first virtual band can eventually grate.